Colour: Pale yellow with green hues. 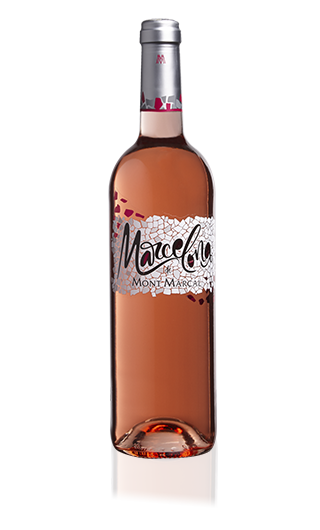 Bouquet: Intensely fruity, with notes of ripe apples, white flowers and a tropical finish, very long and elegant. Palate: On the palate it is equally fruity, well structured, soft, fresh and round. Each variety is picked and fermented separately. The grapes are pressed gently, selection of the musts and alcoholic fermentation. Racking after the alcoholic fermentation, blending of varietal wines and bottling. 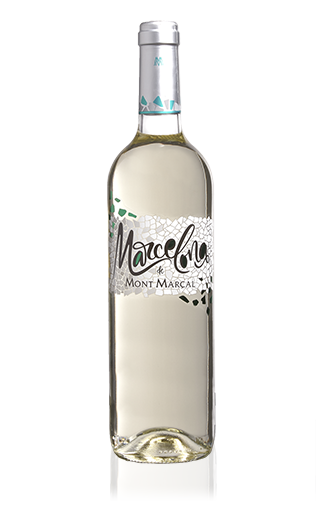 This is a wine ideal for an aperitif or to accompany light dishes of fish and shellfish, pasta and rice, white meats, salmon and even cured cheeses. Colour: Deep and attractive redcurrant pink with violet hues. 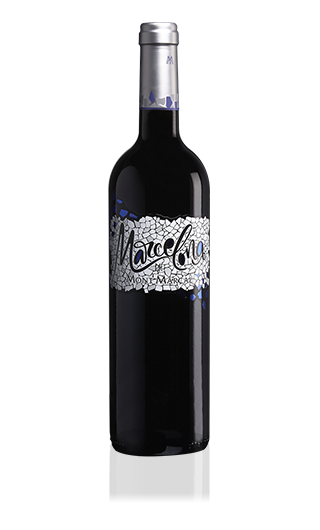 Bouquet: Intensely fruity, with aromas of strawberries, cherries and wild berries. Palate: In harmony with its bouquet, fruity, elegant, very soft generally and with great character. Harvesting and vinification of the 3 varieties separately. We start with a cold paste, directly to the press to make the minimum possible extraction of the skin, with a maximum of 4 hours of contact between the must and the skins. The first ones are selected to make the fermentation. Once it is finished, we blend the 3 wines. It is an ideal wine for aperitifs and accompanies perfectly light meals based on fish, seafood, smoked fish, cheeses, rice, light meat, starters, etc. Colour: Bright and intense cherry red with violet tones. Bouquet: Intensely fruity with notes of berries such as blackberries and redcurrants, floral hints of violets and a finish of liquorice. Palate: The wine is powerful and structured, showing the characteristics of the varieties with which it has been made, it has a ripe fruit with a long finish. Harvesting and vinification of varieties separately. We work with cold pasta, controlling attentively oxidations in order not to lose freshness. The fermentation is done with great delicacy, when it finishes the wine remains in stainless tanks to take it to our bottling lines. It is a very versatile wine as it goes well with the most consistent dishes (meats, strong cheeses, etc. ), but served slightly fresh harmonizes perfectly with the most subtle dishes such as salmon, fish and rice, pasta, etc.